92 View from the Cellar The 2013 old vine bottling (sixty to ninety year-old vines) of San Román from Bodegas Maurodos was raised in fifty percent new oak, in a combination of American and French casks. This is entirely tempranillo, with the 2013 vintage coming in at the same 14.5 percent octane as last year’s fine example. As I mentioned in my note on the 2012 a year ago, this is a modernstyled wine that is done impeccably well, with a sense of aromatic precision that is pretty rare in wines at this level of ripeness. The bouquet offers up a nascently complex blend of black cherries, cassis, a touch of cigar smoke, balsamic tones, a good base of soil, gentle notes of garrigue and vanillin oak. On the palate the wine is deep, full-bodied, ripe and well-balanced, with a rock solid core, fine focus, firm, chewy tannins and very good length and grip on the slightly warm finish. As I mentioned in my note on the 2012 San Román, this is really a beautifully made wine that could clearly be even better to my palate if harvested just a touch less ripe. Why not trade just a touch more youthful structure for a wine of even greater complexity and breed? That said, the 2013 San Román from Bodegas Maurodos is really a fine example of the more modern style in Toro. 2021-2045+. 94 Wine Spectator A velvety texture carries ripe fruit flavors of plum and blackberry in this plush red. Cocoa, loamy earth and mineral notes add depth and interest. Ripe tannins are well-integrated, andnbalsamic acidity keeps this lively. Drink now through 2029. 94 The Wine Advocate I also had the opportunity to taste the 2014 San Román, which has benefitted from one extra year in bottle. The year was less warm and ripe than 2015, but the fruit is still quite ripe, but without excess. It has nicely integrated oak and a powerful mouthfeel keeping the poise and elegance. The flavors are focused, and the end is long. 95,000 bottles produced. 94 International Wine Report Lifted, opulent and intense, the 2014 'San Roman' Toro is showing incredible range right now. Following extended air contact, the wine begins to opens with a ripe dark fruit bouquet with toasty oak, white rose and milk chocolate shavings which all build in the glass. On the palate this displays a wonderful combination of tension and viscosity. Blueberry Coulis, blackberry pie, coffee grounds and dark chocolate flavors all come to mind. Complex and seductive, this will have an exceedingly long life in the cellar. 91 Wine & Spirits Magazine Mariano García, one of the pioneers of contemporary Toro, seeks finesse in an area where red wines with brutal power are the norm. This wine has the sweetness and the unctuous flavors of fruit grown under the region’s intense sun, even as its texture is silky and round. Its flavors of strawberry and cherry are ripe and expansive. 91 View from the Cellar The San Roman bottling from the winery of the same name is one of their old vine cuvées, produced entirely from tempranillo, with the vines ranging from sixty to more than ninety years of age. The vineyards here are far stonier than those used for their Prima bottling. The wine is raised in fifty percent new oak for two years, with the barricas a combination of both French and American oak. 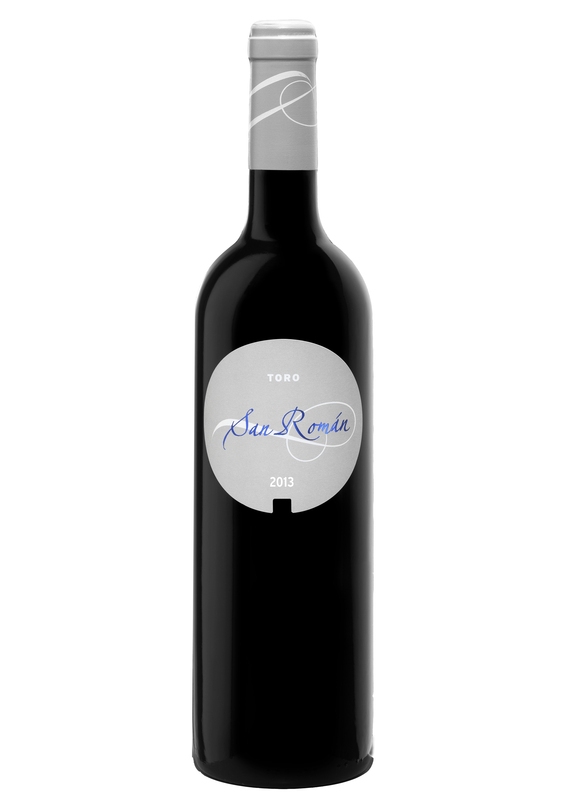 The 2014 San Roman comes in at 14.5 percent octane and offers up excellent complexity in its aromatic constellation of cassis, licorice, dark chocolate, a fine base of soil, a bit of saddle leather and a well done base of cedary new oak. On the palate the wine is deep, full-bodied, broad-shouldered and rock solid at the core, with firm, ripe tannins, good focus and grip and a long, nascently complex and robust finish. This carries its alcohol pretty well, but it is still a touch warm on the backend. But, in the context of Toro today, this is pretty classy juice. 2020-2040. 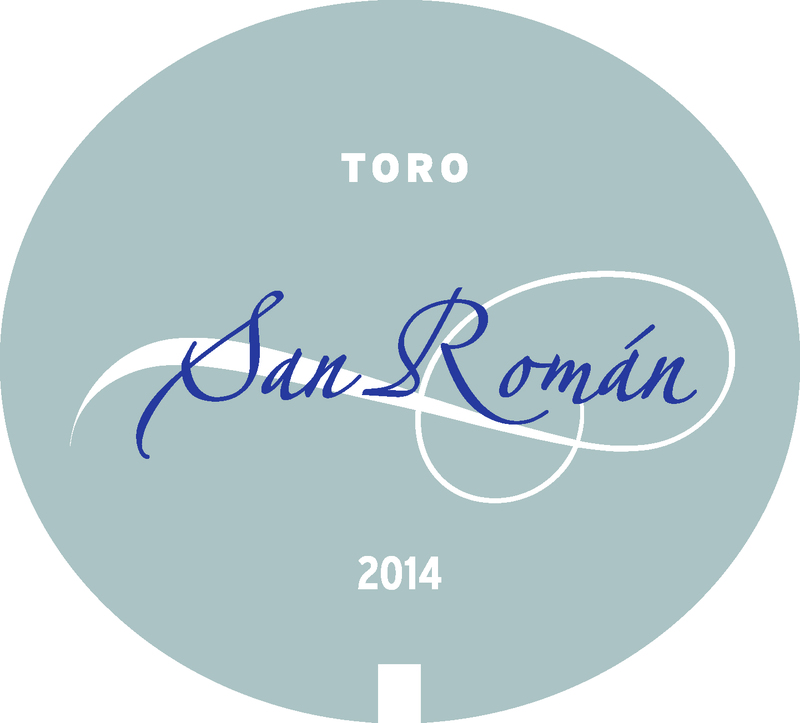 93 The Wine Advocate The eponymous 2015 San Román was produced with fruit from a dry and warm year, from one of the earliest harvests to date (but records are broken almost every year, and 2017 was even earlier). 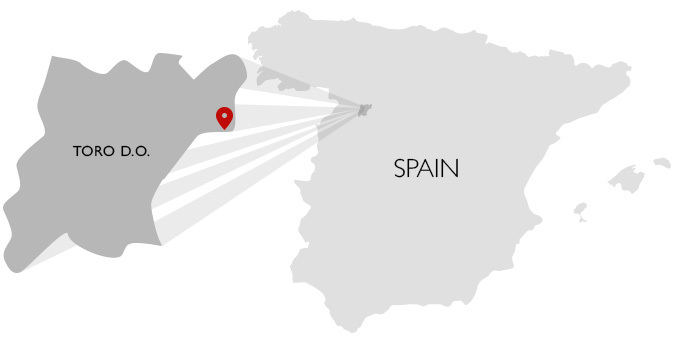 It's always sourced from old, head-pruned and ungrafted Tinta de Toro vines on stony, limestone and clay soils in different villages of the appellation,including Morales de Toro, Pedrosa del Rey and San Román de Hornija. It fermented in wide stainless steel vats with indigenous yeasts and matured for 24 months in oak barrels, 70% French and the rest American It's ripe, wide, hedonistic and generously oaked. A powerful, generous vintage of San Román. It should age nicely in bottle. 95,800 bottles were filled in January 2018.